Martec people are a different breed. They have a common DNA and a communal ambition; To help good people improve the industry, their results in it and the experiences they provide their customers. 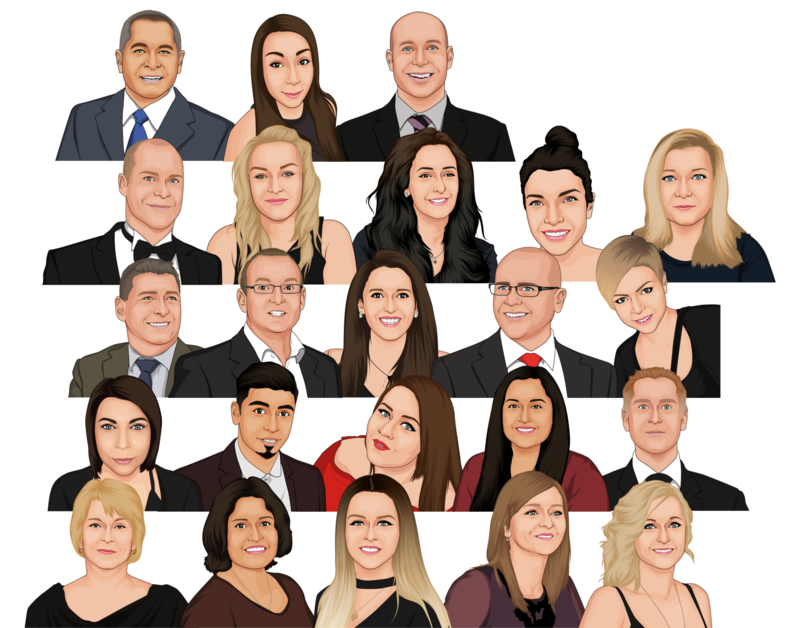 We invite you to read a few Martec team stories and review a few pictures which illustrate how we achieve the exceptional results that characterise Martec. Feel free to consider your DNA and where you might add to Martec. 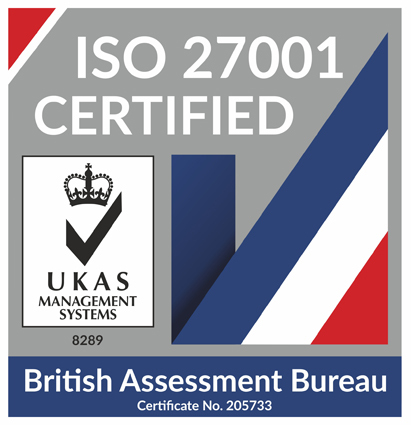 Martec’s superhero team just keeps growing. Each month one or more of the team becomes a Superhero from showing true DNA. Each year, Martec get together for an annual celebration. 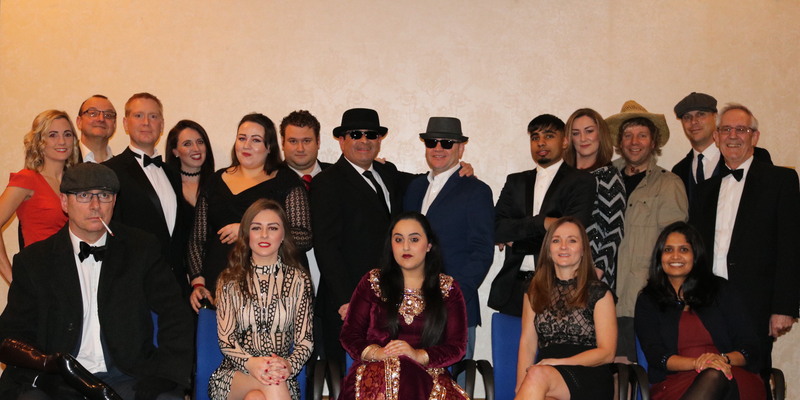 Recognising success and achievement from the year…Here is the team of 2018/2019! 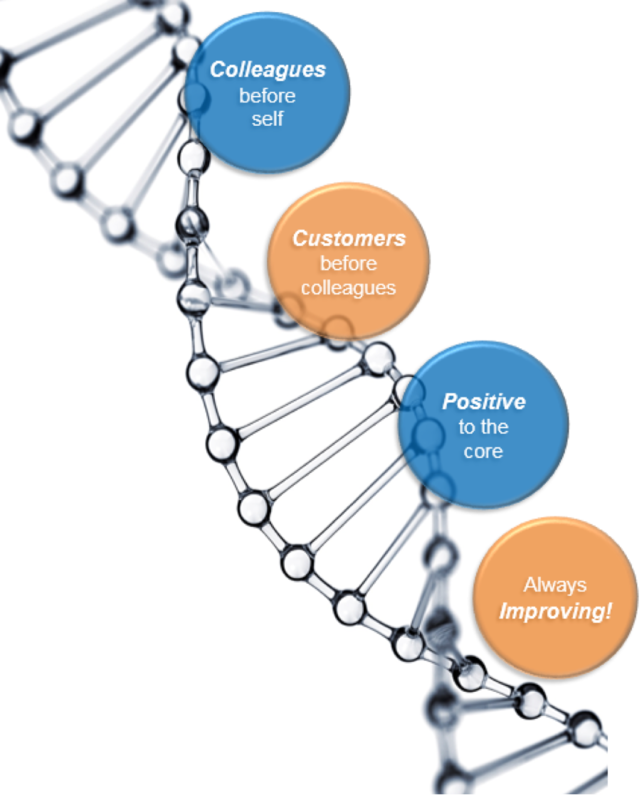 Martec also awards DNA through summer events, recognising everyones hard work from the year. 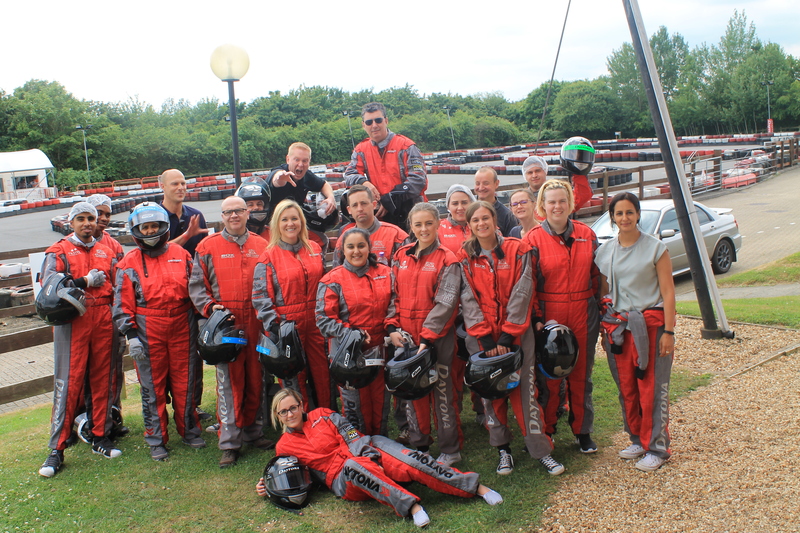 This year, Martec’s summer event was Go Karting!